Verifies and generates source code at compile time using annotation processing. Maps database columns to user-defined Java objects. Uses SQL templates, called “two-way SQL”. Supports classes introduced in Java 8, such as java.time.LocalDate, java.util.Optional, and java.util.stream.Stream. Has no dependence on other libraries. Have feedback or a question? Found a typo? 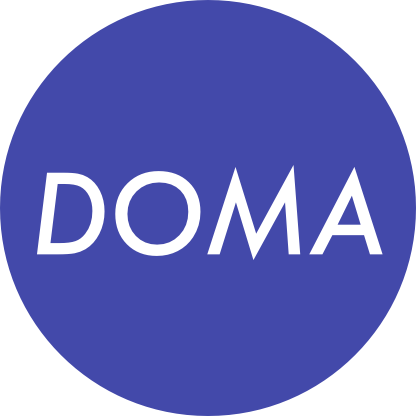 Please add an issue or pull request to https://github.com/domaframework/doma and we’ll get back to you. © Copyright 2018, Toshihiro Nakamura Revision 861eca9b.